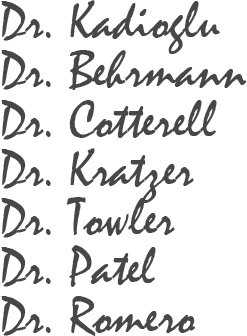 We want you to feel confident when you choose your Midwest City, OK orthodontist, Shawnee, OK orthodontist or Norman, OK orthodontist. 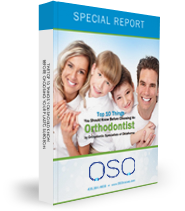 To help you make an informed decision, the orthodontists at Orthodontic Specialists of Oklahoma wrote this free report. 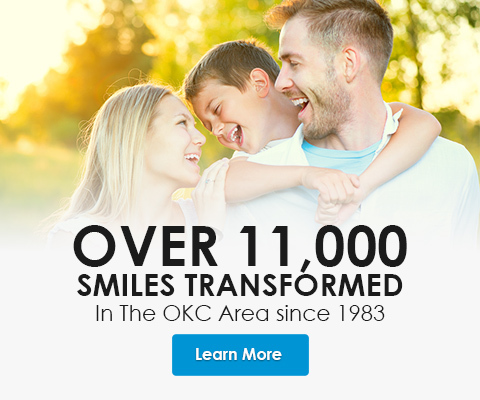 If you are searching for the most qualified and caring orthodontist in or around Midwest City, OK, Shawnee, OK, or Norman, OK, for you or your loved one you are in the right place at Orthodontic Specialists of Oklahoma! 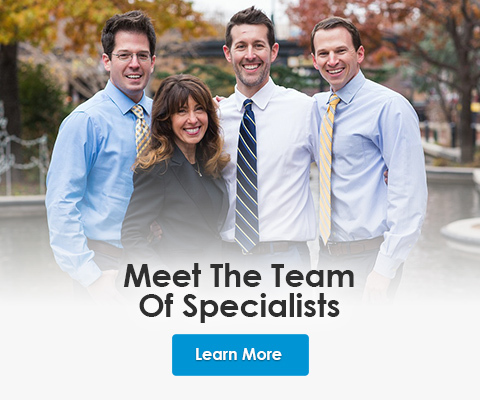 Orthodontic Specialists of Oklahoma has one of the most experienced teams of Midwest City, OK orthodontists, Shawnee, OK orthodontists and Norman, OK orthodontists you could ever hope to find. 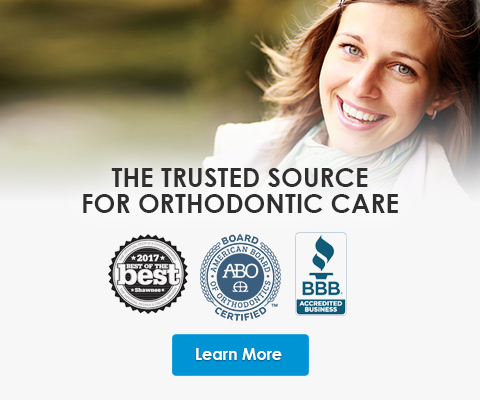 Although we are proud of having so many board certified orthodontists with us, we also take pride in providing treatment options that produce stunning results in a friendly and inviting atmosphere. 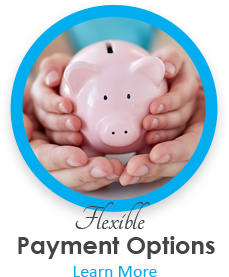 Your comfort, throughout your entire treatment, is a very high priority for us. We have already transformed over 11,000 smiles with braces and Invisalign. 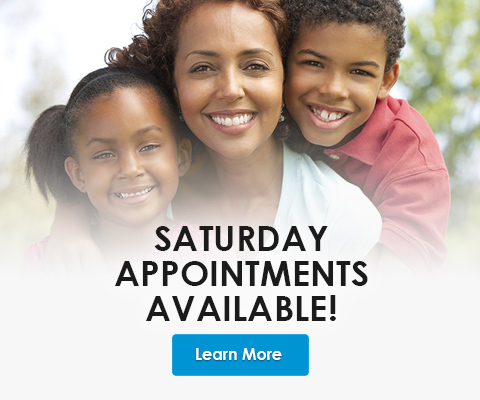 We look forward to showing you how great it feels to have a healthy beautiful smile. 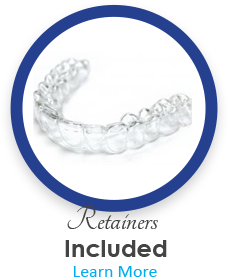 If you have always wanted a new smile, but were hesitant to begin orthodontic treatment because of the appearance of traditional metal braces, we are happy to provide you with discrete alternatives. 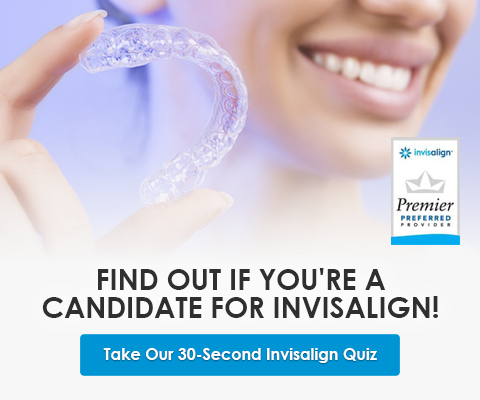 With clear braces and Invisalign you can achieve a beautiful smile without having to worry about the appearance of your treatment! Your initial O.S.O. 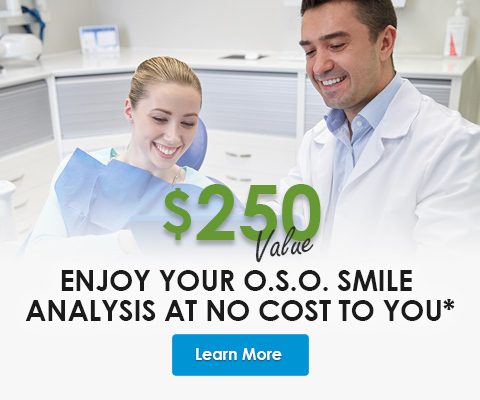 Smile Analysis is the easiest way to find out how to transform your smile with braces and Invisalign. 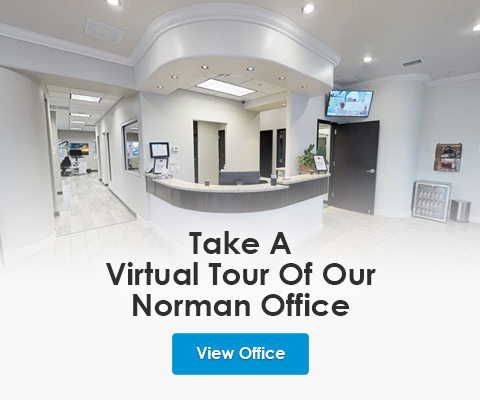 Our Midwest City orthodontist, Shawnee orthodontist or Norman orthodontist will sit down and spend the time to get to know you and help you choose the best type of braces and orthodontic treatment plan going forward. 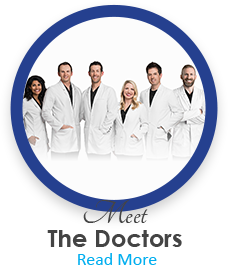 Our team is happy to get you started on the road to a stunning smile the same day you come in for your O.S.O. Smile Analysis. There’s no reason to wait for a healthy, straight smile. 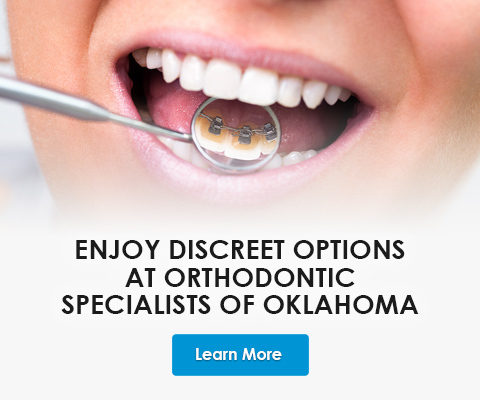 Are The Orthodontic Specialists Of Oklahoma Right For You?